Pictured from left: Jeanie Bismark, executive director of the SAU Foundation; Mary Lucy Martel Ray; and Norma Hayes, chairman of MRMC Auxiliary Board; back, left to right: Dr. Bernadette Fincher, chairman of the SAU Department of Nursing; Margaret West, CEO, MRMC; and Pat Dumas, President of the MRMC Auxiliary. MAGNOLIA – The Magnolia Regional Medical Center (MRMC) Auxiliary and Auxiliary Board are establishing a scholarship at Southern Arkansas University in honor of Mary Lucy Martel Ray. 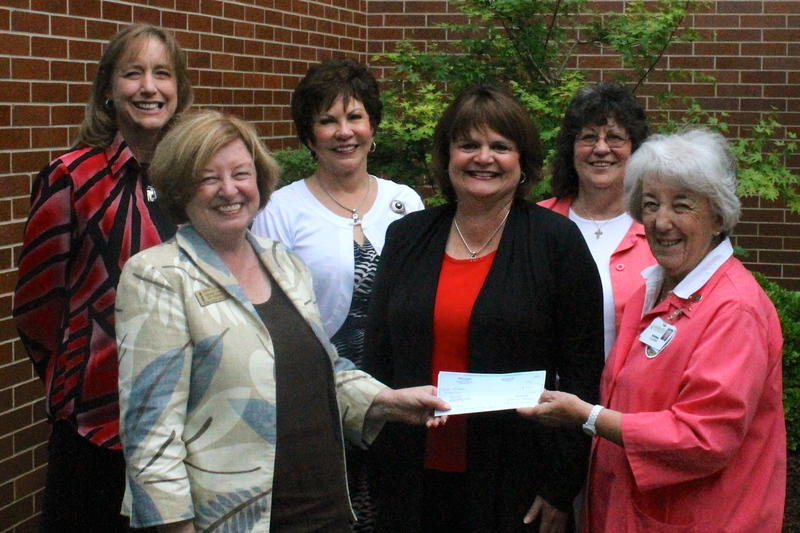 When complete, the scholarship will assist nurses at MRMC who wish to advance their nursing careers through one of the degree programs in the Department of Nursing at SAU. In addition to her professional activities, Ray is active in the Magnolia community and in First United Methodist Church. She and her husband Bo (SAU class of ’73) are the parents of three children: Kris, Elizabeth and Katherine. The SAU Department of Nursing offers an Associate of Applied Science Program in Nursing, an LPN to RN Transition track, a Bachelor of Science in Nursing (BSN) degree and an online RN to BSN Completion Program. All of the SAU nursing programs are approved by the Arkansas State Board of Nursing and National League for Nursing Accrediting Commission (NLNAC). 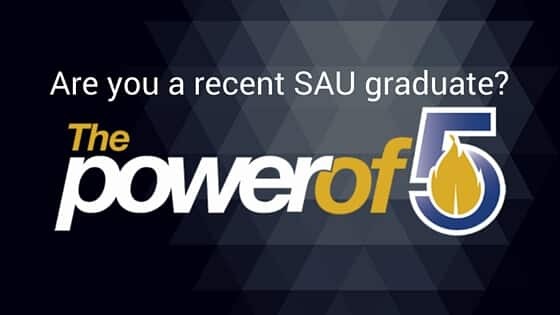 To find out more about SAU Nursing or its accreditations, visit www.SAUmag.edu/NURSING. Others wishing to contribute to the scholarship may mail contributions to SAU Foundation, P.O. Box 9174, Magnolia, AR 71754, or use the online “Make a Gift” link at www.saufoundation.org.